Not for profit Energise Sussex Coast is partnering with Community Energy South and Our Power to bring you the +IMPACT Tariff, the UK’s first community energy tariff, and it’s 100% renewably sourced! For everyone who switches locally, ESC will receive a £40 donation that will go directly toward tackling fuel poverty in the Hastings area. Click here for more information and to switch. ESC also have some upcoming workshops: Energy Advice Training and ‘Is Solar PV For Me?’ For more information please visit the ESC website. You’d also be most welcome to join the TTH Energy Group meeting on 12 April 7.30-9pm, at the White Rock Hotel. In our Hands by the Landworkers Alliance (LWA), a film on the current state of agricultural farming will be showing at the Electric Palace cinema on Sun 15 April. 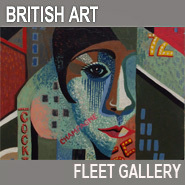 If you missed the first showing in St Leonards its well worth going to see. This inspiring film highlights what we need to change about agricultural policy to create a healthier, fairer and more sustainable food system. The LWA is also encouraging people to comment on DEFRA’s Command Paper on post-Brexit agricultural policy which is now open for consultation. You can read the paper and comment online here. Visit LWA’s website for their proposals for new farming policy. 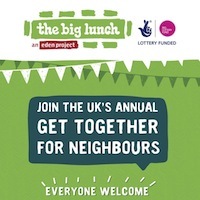 Save The Date: Big Lunch 2018! For anyone who came to The Big Lunch event last year in Warrior Square Gardens you’ll remember what a wonderful day was spent connecting with members of our community, eating yummy food and even enjoying a game of community rounders! Well that time of year is coming up again. 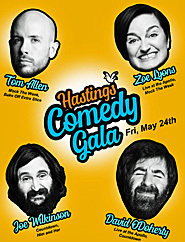 This national event will take place in Hastings on Saturday 3 June in Warrior Square Gardens. More details to follow. If you’d like to be involved in the organisation, we are having a planning meeting on 25 April at 6.30pm at Rock House, or alternatively, drop us an email to info@transitiontownhastings.org.uk. 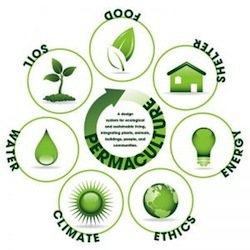 Permaculturist, Anna Locke, has two courses coming up ‘Permaculture for Allotments’ on 21 April 2-5pm and ‘How to Plant a Forage Garden’ on 14 May, 6.30-9.30pm. Both courses will take place at Rock House and cost £25 (£20 concessions). If you are interested in these courses, visit Anna’s website for more details or drop her an email via anna@annalockepermaculture.co.uk. 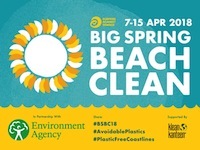 Surfers Against Sewage have partnered with the Environment Agency to deliver beach cleans all over the country during the week of 7 – 15 April. 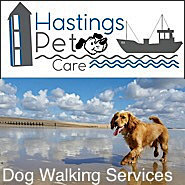 A beach clean will take place in Hastings on Sun 15 at 11am. In 2017 1,400 beach cleans took place all over the country, mobilising 34,700 volunteers and removing 97 tonnes of marine plastic pollution from our coastline. SAS invite you to beat the record last October of 80 volunteers and 50 bags of marine plastic by joining your local beach clean. We are most impressed with their amazing achievements last year and we hope you’ll join us in supporting them do even better this year. Beginning at Marina Car Park on the seafront and heading towards Warrior Square. For more info visit the FB Page. Refill Scheme on it’s way! 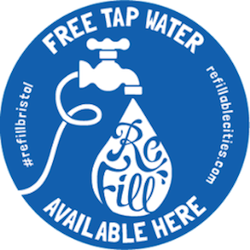 You’ll be pleased to know that the local ReFill Scheme is underway! A few of us went out to sign businesses up to the scheme and got a very positive response. 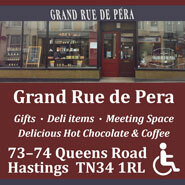 We have signed up numerous businesses across Hastings & St Leonards and continue to speak to more. 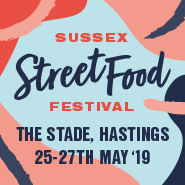 We will provide a full list once its official and they are all on the app and have stickers in the windows – so look out for this image in the window! If you would like to help us speak to more businesses or, if you own a business and want to sign up, please do get in touch via info@transitiontownhastings.org.uk. If you want to see who is already signed up you can download the app from your app store, find your location and it’ll show you the refill points. Easy! The Hive Circle of Sisters welcome artist and writer Xaverine Bates for an evening of Wild Writing. An experiment in letting your words flow to find your authentic voice. 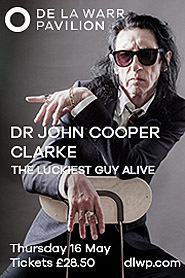 At the Isabel Blackman Centre on 16 April at 7pm. For more details visit the FB page. On Wed 25 April, Dandelion Deli will be showing a film by Yann Arthus Bertrand, author of ‘Earth From Above’ in the lecture room at Sussex Coast College. 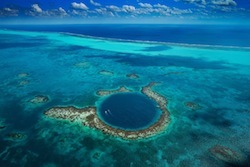 This enlightening, infomative and moving film documents the history and fragility of our planet. The film will be followed by a short talk on a local independent plastic recycling project. For more details visit Dandelion Deli’s FB page. 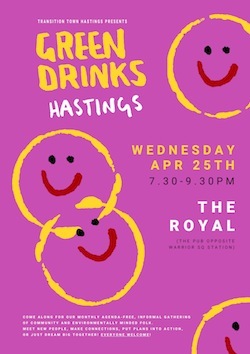 This time we thought we’d try out newly owned and refurbished The Royal, opposite St Leonards Warrior Square Train Station. Come and join like-minded people for a social and a chat about all things community and environment and all manner of other things. And, if you’ve never seen the community garden at the station you can pop over and see it beforehand – it might still just be light enough! 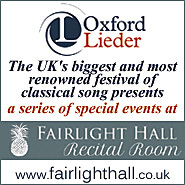 7.30 – 9.30pm on Tues 24 April. (Changed from 25th!) See the Facebook page for more info.